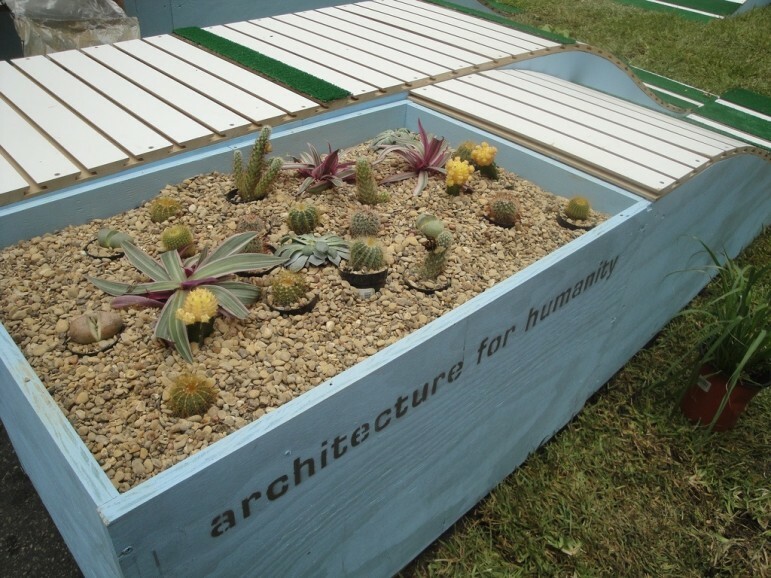 In the most recent print edition of the Nonprofit Quarterly, we published a case study on the demise of Architecture for Humanity and its reincarnation as an (at that time) nameless network run by committed volunteers. Already anchored in an international network, that was the element of organizational design that remained even as the central organization went bankrupt last year. Now, they have a new name. Garrett Jacobs, the new nonprofit’s executive director, says that at first they went a fairly traditional route, working with nonprofit branding specialists, surveys, and market research to produce two options for names. The week before last, NPQ ran an article on the death of Architecture for Humanity and the subsequent survival and resurgence of its 32 chapters as a “multi-nodal” rather than single-hub network. Here is more about the form they have chosen.